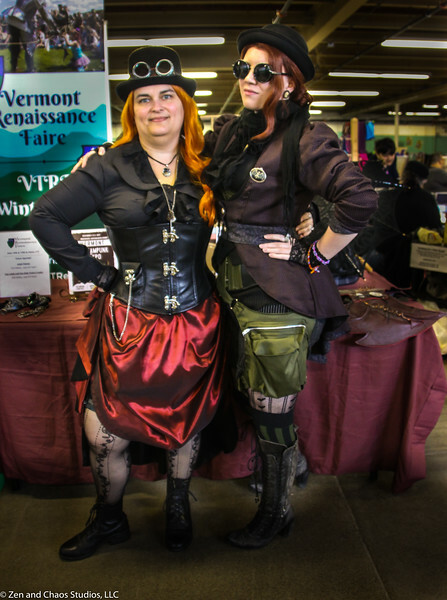 Here are some pictures that I took while visiting the Green Mountain Comic Con. These pictures are available for download by anyone for free. All I ask is that you do nothing to alter them or cover up my signature. If you like the pictures and download any one of them, I would appreciate it if you would like my Facebook page: http://www.facebook.com/zenandchaos.